“HARDHORN CLOSE” WILL PROVIDE BUYERS A UNIQUE OPPORTUNITY TO SELECT A READY TO WALK INTO HOME OR AN INDIVIDUAL PLOT WITH FULL PLANNING PERMISSION, DRAWN PLANS AND DETAILED SPECIFICATION WITH GUIDANCE ON BUILD COST AND PROJECT MANAGEMENT THROUGH TO COMPLETION OF YOUR OWN PROPERTY! 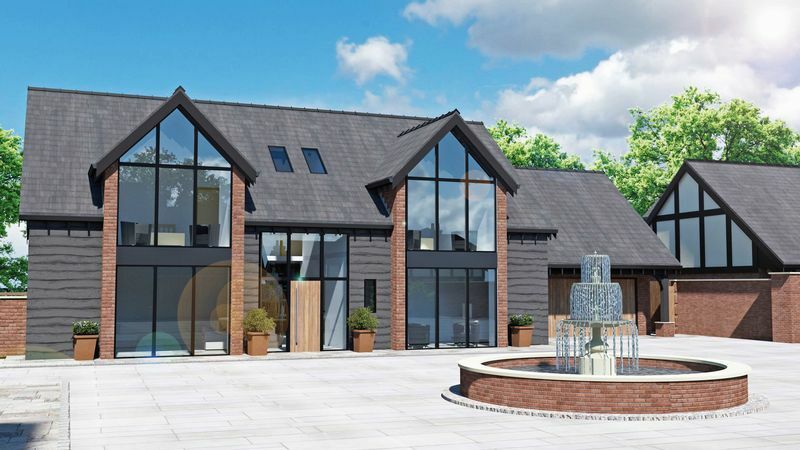 THE DEVELOPMENT WILL OFFER JUST NINE LARGE INDIVIDUAL HOMES RANGING FROM A GENEROUS 2569 SQ FT UP TO 4143 SQ FT WITH LARGE GARAGES AND LANDSCAPED GARDENS AND PLANTED SPACES. EARLY ENQUIRES ARE NOW BEING REGISTERED. THIS TRULY IS AN OPPORTUNITY NOT TO BE MISSED IF THE DREAM IS TO BUILD YOUR OWN HOME. 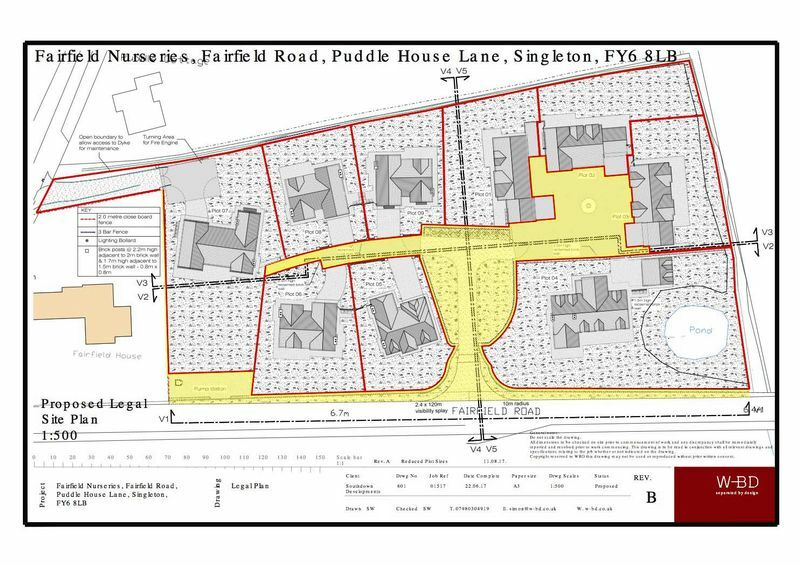 LOCATION: The subject development occupies a semi-rural and convenient residential location close to the village of Singleton (SAT NAV FY6 8LB). The properties are within easy driving distance of Poulton, Blackpool and Lytham centres with a great range of shopping facilities. The M55 motorway link is easily accessible, great for both family life and business. 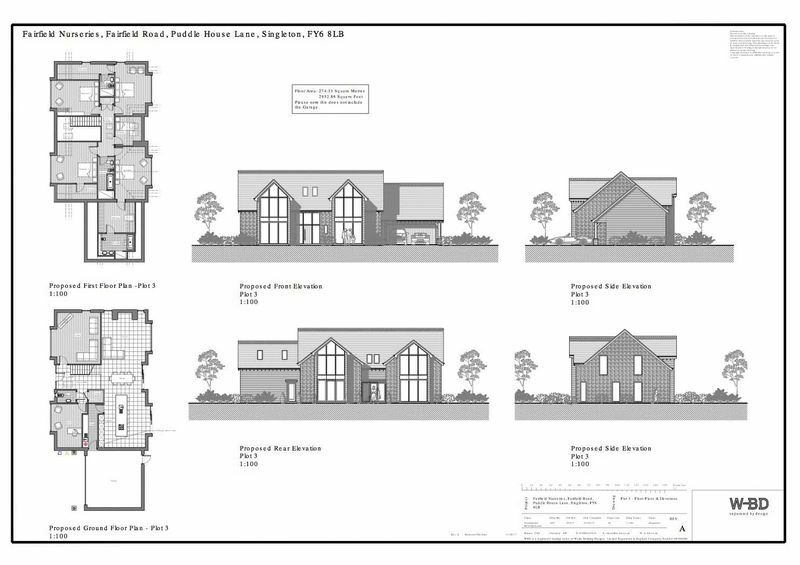 STYLE: Detached, newly constructed, exclusive family home. CONDITION: Newly constructed and to be finished to an extremely high standard. Possibility for a purchaser to add certain finishing touches and internal detailing. ACCOMMODATION: The Granary (2952 Sq Ft) - Ground Floor; entrance hall with cloak room W.C and storage cupboard, formal lounge and study room, open plan dining kitchen with family area and separate utility room. First Floor; galleried landing, master bedroom with en suite shower and dressing room, second bedroom with ensuite and dressing area, two further double bedrooms, fifth single bedroom and family bathroom W.C.
OUTSIDE: The property will be landscaped on completion, with parking space to the front, generous garden plot and double garage. SERVICES: All services will be connected, double glazing installed and full heating system. 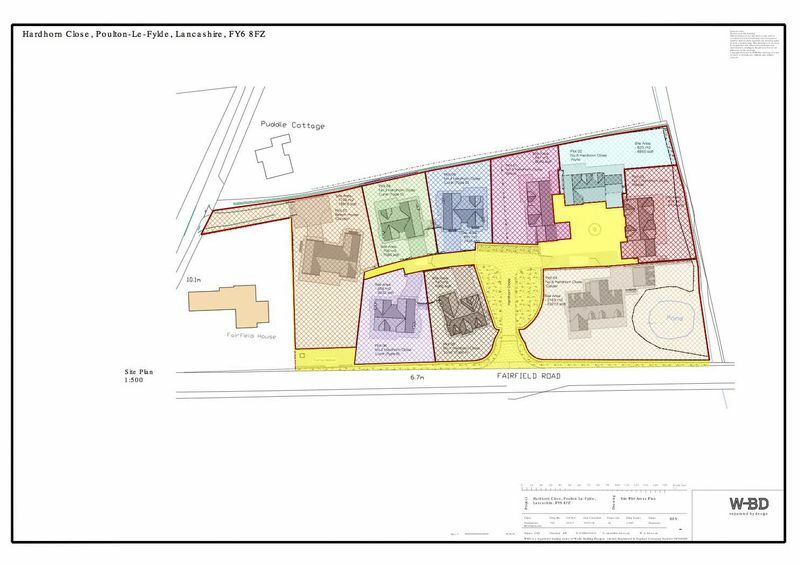 COUNCIL TAX: The property is to be listed on completion (Fylde Council). VIEWING: By appointment strictly through the Agents office.